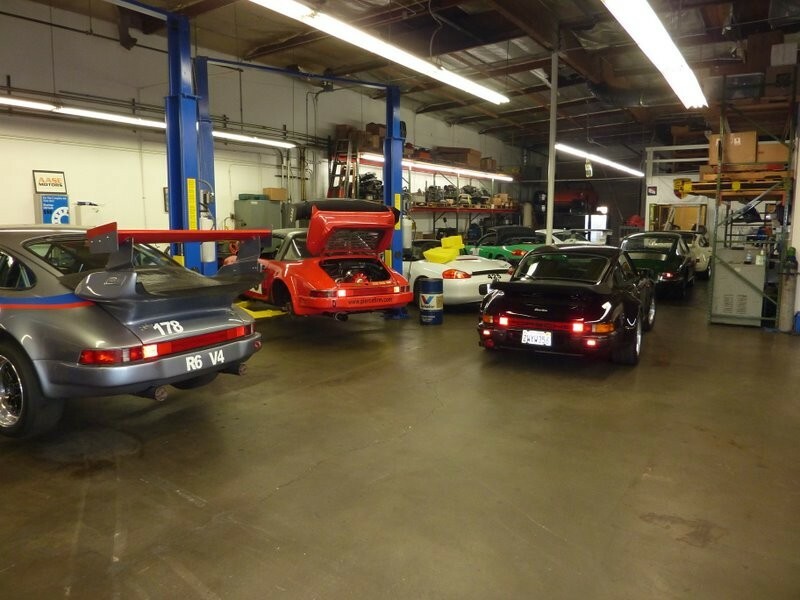 Specializing in Porsche repair and service in Fullerton, CA. 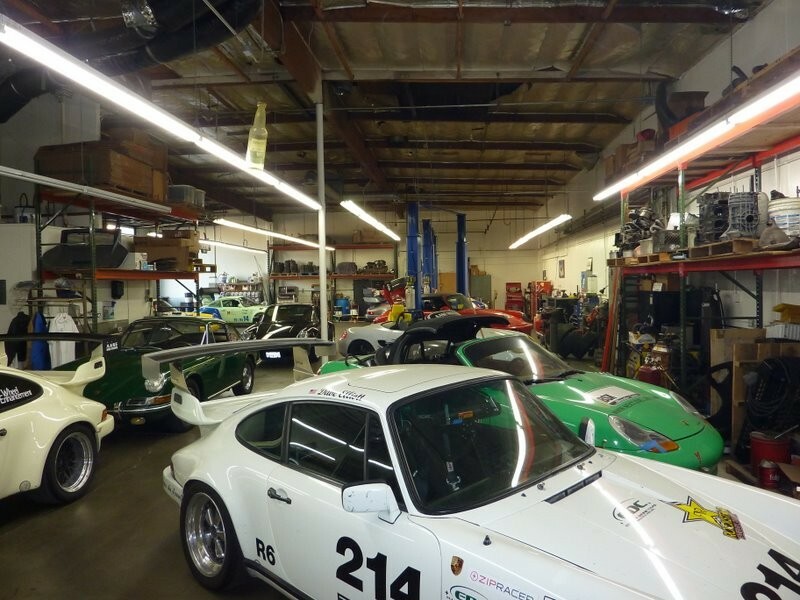 Since 1978, we have been a leading Porsche performance tuning and Porsche service center in the Fullerton, Anaheim, Yorba Linda and La Habra areas. I can't say enough good things about Randall Aase Motors. 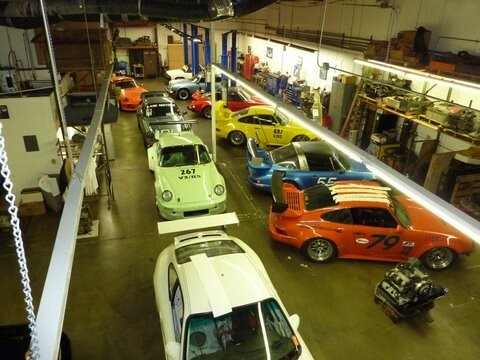 Jeff has been servicing my race cars including both air cooled 911's, Cayman S and my GT3 cup since 2000. Jeff has also serviced my street cars which have included 356's, 911's and a 914-6. He's done everything from minor service to complete engine and trans rebuilds. He has incredible knowledge and is by far the most trustworthy, fair Porsche tech I have ever met. 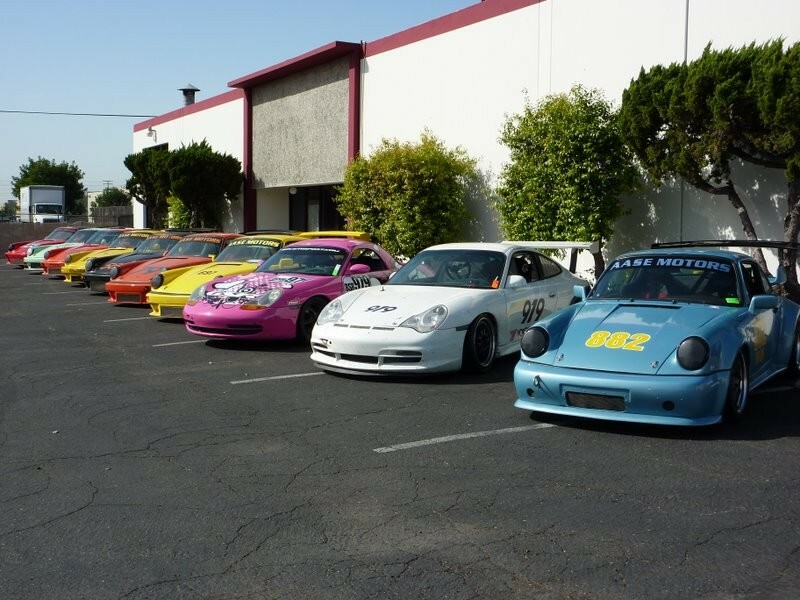 I've personally owned over 30 Porsches since 1983 and accordingly have extensive experience with several of the shops in So. Cal. His pricing is also among the most competitive. 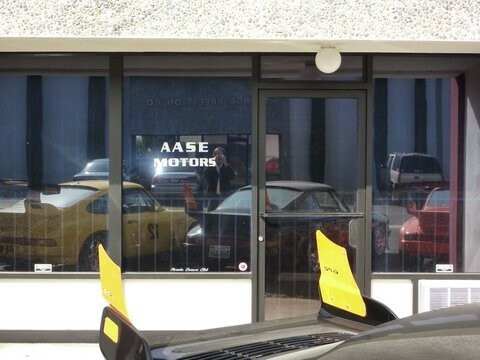 What you won't find is a luxurious waiting lounge or free cappuccino at Aase but you will get the best possible service for your Porsche money can buy.